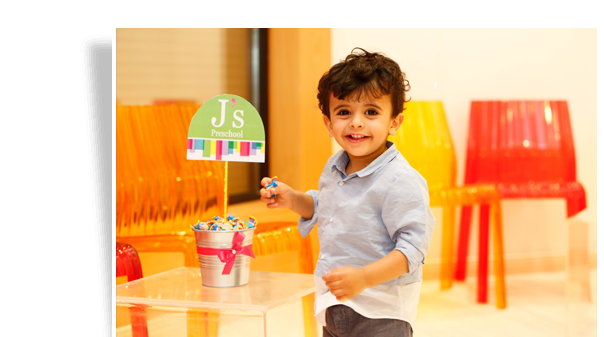 We are proud at J’s Preschool to offer your child the best learning experience ever. 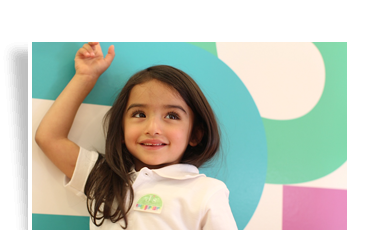 We teach the American system Curriculum at our preschool, and provide uniquely designed classrooms with high technology features for their journey to be filled with fun and joy. We are pleased to receive your children; they are as precious to us as as they are to you. 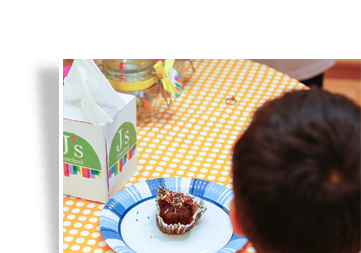 • Ages from 1-5 Years old. 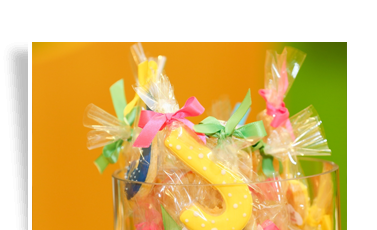 • Application software providing live viewing of your child, with a user friendly interface. • High-tech campus surveillance system. • Technology integrated learning environment. • Qualified, well maintained, and professional staff. 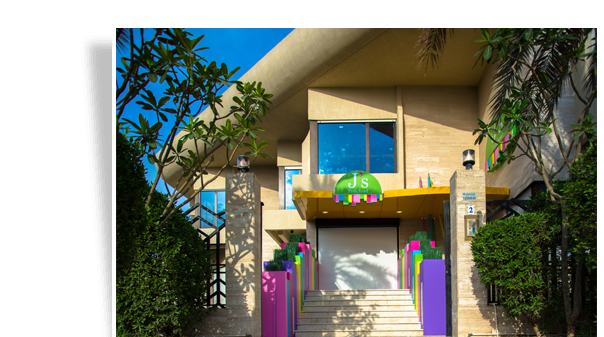 • Safe & kid-friendly environment. • Highest cleaning and hygiene standard in the industry. • Assess and monitor student’s development and progress. 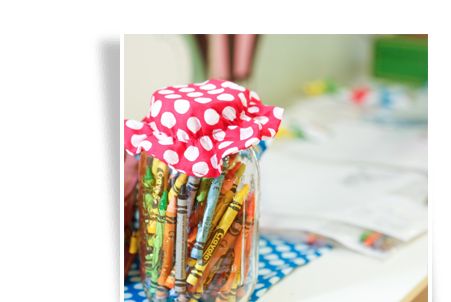 • Theme oriented classrooms that fosters creativity and imagination. 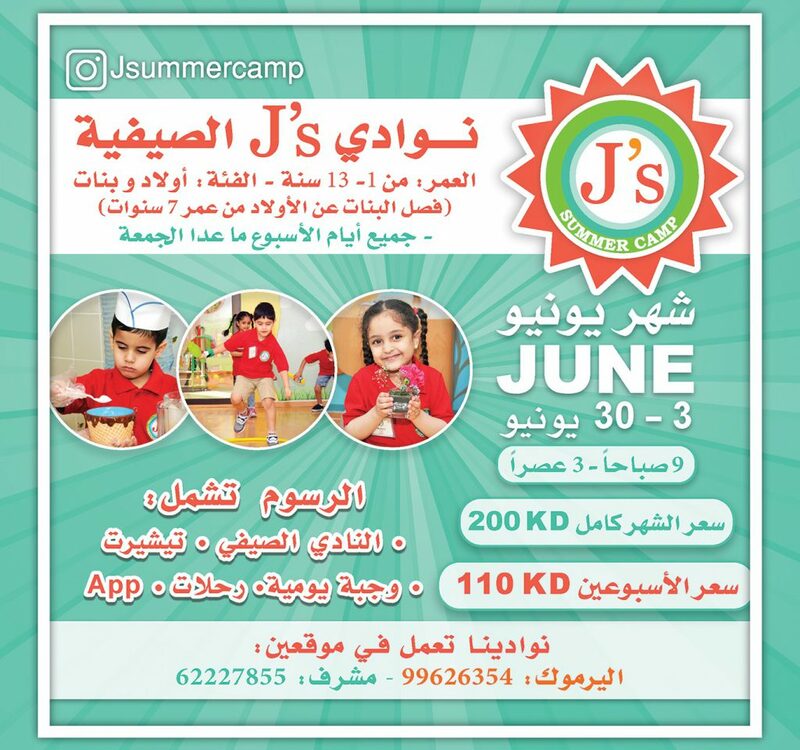 • A wide variety of facilities and activity classes “gym, art room, cinema – technology room, outdoor playground and dining hall” to improve and support your child’s skills and enhance the learning experience. 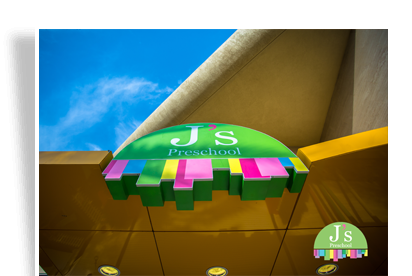 J’s Preschool develops students’ creativity and provides a standards-based curriculum that encourages academic rigor for students ages 18 months to 5 years. 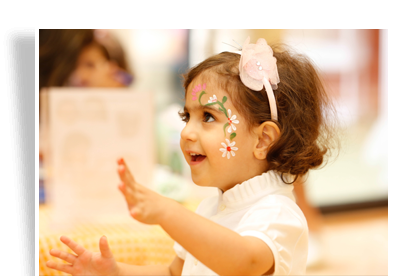 To be the leading preschool in the region. • In developing students’ creativity. 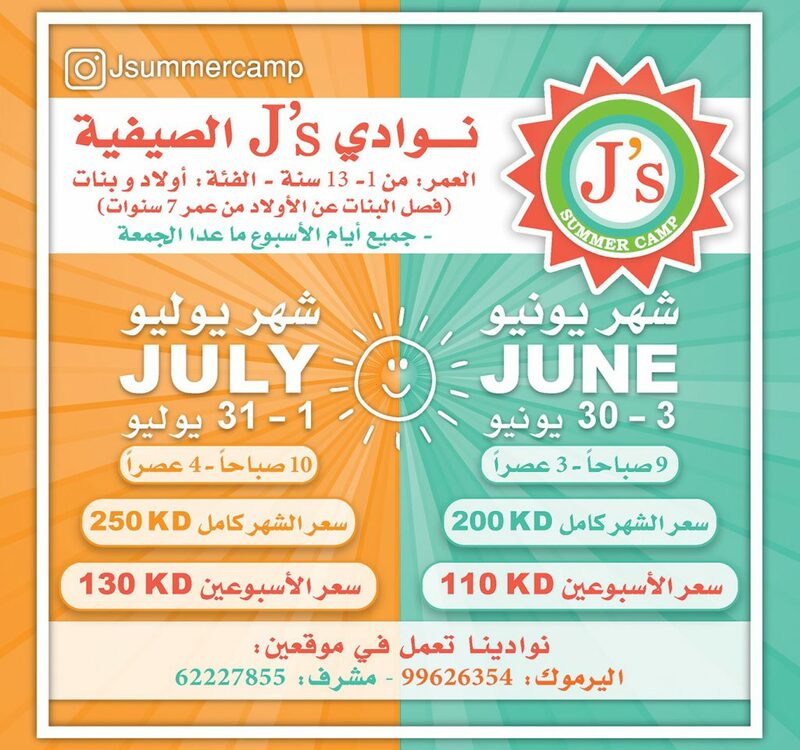 • In students’ social, emotional, physical, and academic welfare. • In fostering transparent communication. • In developing students’ virtues and values. To be values rich, creative learning community that uses varied teaching approaches and empowers students & teachers to be strategic thinkers engaged in a transparent and ongoing evaluative process.